DigMandarin contains comprehensive articles on Mandarin Chinese learning skills along with case studies, reviews of the latest popular Chinese textbooks or tools, and advice direct from the professional Chinese language experts. Hope you find something here that will encourage, inspire, and perhaps challenge you in your Mandarin Chinese learning. 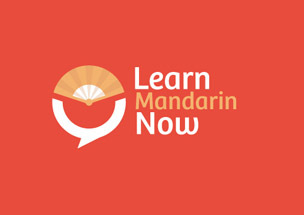 Learn Mandarin Now is a widely read blog with all the best tips and ideas to help you on your journey to learn Mandarin; includes the famous: How to Learn Chinese.